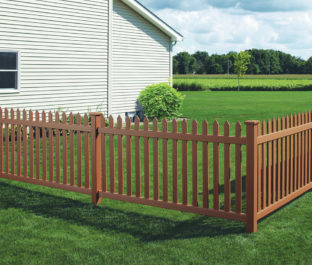 A vinyl fence can be the perfect fencing option for any Edwardsville, Illinois homeowner. Sturdy and visually pleasing, vinyl fencing can last longer and outperform most other fencing options while still looking just as stunning. When you are ready to have this first-rate fencing option installed in your yard, look no further than Chesley Fence & Deck. We have installed more fencing than any other company in the area, and we always use our own employees, never subcontractors, to install our fencing to ensure that it will perform at its best year after year. 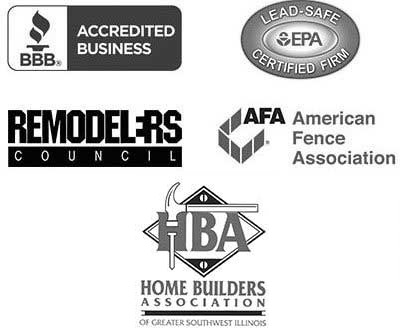 In addition, every vinyl fence we install will be backed by a lifetime warranty and protected by a three-year labor warranty for added peace of mind. If you would like to learn more about having a vinyl fence installed in your yard by the experts at Chesley Fence & Deck, contact us today. We are proud to serve all homeowners residing in Edwardsville, IL and neighboring communities.